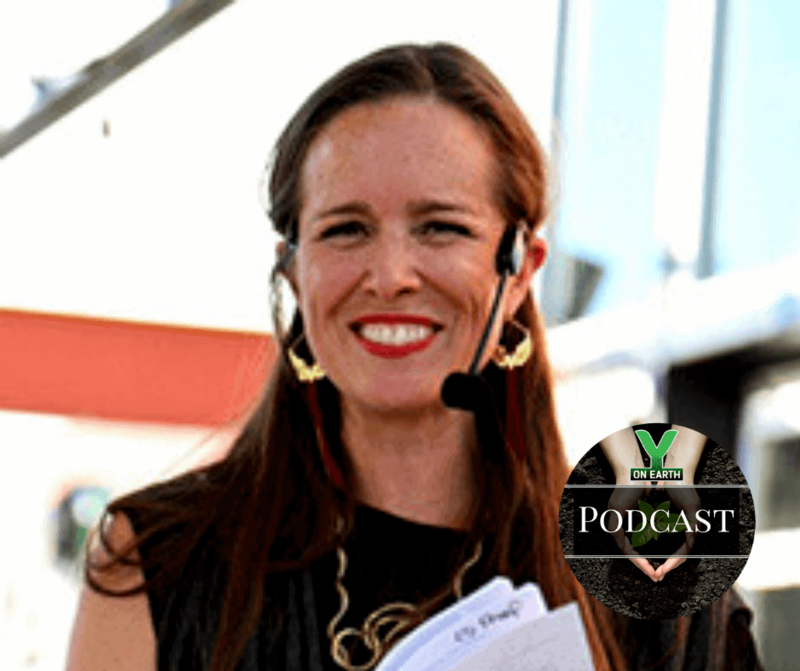 Sarah Davison-Tracy, devoted human rights advocate, founder of Seeds of Exchange, and author of “Live Ablaze” and “Soulfully Ablaze,” discusses the importance of grace, joy and love as we work to transform ourselves and our culture. Sarah reveals her work with the Badi Caste in Nepal, the importance of being Lights for each other, and cultivating the essence of enthusiasm and charisma as we weave the texture and fabric of our everyday lives. She also shares the importance of “Places of Pause” (POPs) in our day-to-day lives.